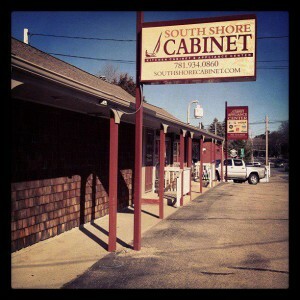 South Shore Cabinet of Duxbury, MA has been providing local homeowners with top-notch kitchen design and a wide range of other home remodeling and installation services for more than three decades. Working from Boston to the Cape and Islands, we have a deep understanding of what local homeowners are looking for in a remodeling company. We offer the dedicated, personal service of a small business and the top quality materials and expert design services of one of the big guys. Here at South Shore Cabinet, we know the stress remodeling a kitchen or bathroom can put on a household, especially when each aspect of your job requires working with different contractors. When you turn to us for kitchen remodeling or cabinets in Duxbury MA or any of the surrounding areas, you can count on us to handle each and every aspect of your project, from design, to gathering of materials, to installation. Our full scope of services is the reason so many South Shore homeowners have counted on South Shore Cabinet for more than 30 years. In addition to working with local homeowners, we also work with local professionals to help ensure that they can perform their projects with the highest quality cabinets and counter tops in the industry. We are a trusted resource for many local contractors and builders, and take great pride in our ability to work closely with them so that they can better serve homeowners in our local communities. If you are a contractor, builder, or designer, we encourage you to reach out to us to learn more about the wide range of products and materials we have to offer! 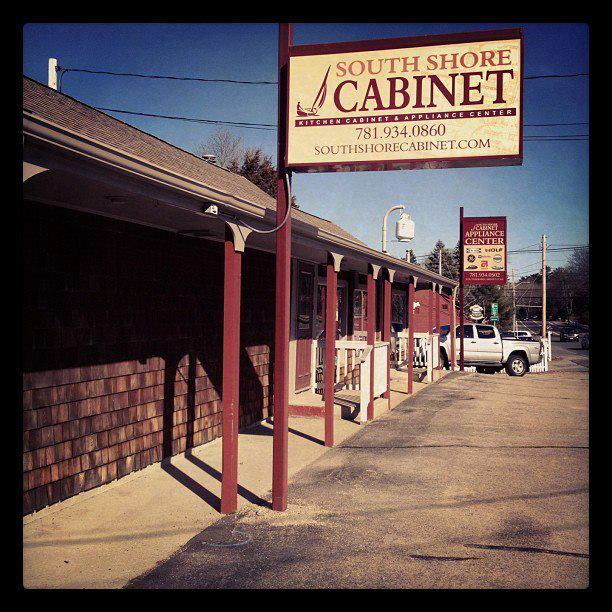 Whether you need to design a brand new kitchen or install a few new cabinets and counter tops, South Shore Cabinet has you covered. Give us a call today at 781-934-0502 or fill out our convenient online contact form to schedule your free in-home consultation with our expert team.